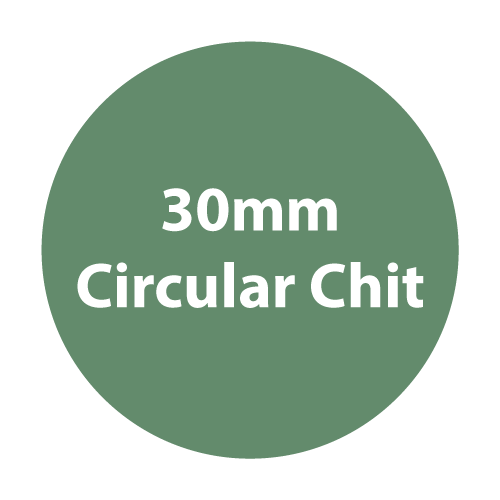 Made from board material, 30mm circular chits that are often used as currency or rewards. Made from board material, 30mm circular chits that are often used as currency or rewards. One sided.